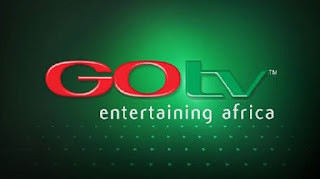 You can now download GOtv app for easy self service , you dont have to go and queue before you get things done, GOtv has provide easy way to manage your subscription service online, just get the easy self service at your fingertips. GOtv provide all these self service to satisfy customer payment online, clear error-codes, locate an installer near to you, find answers to frequently asked questions. 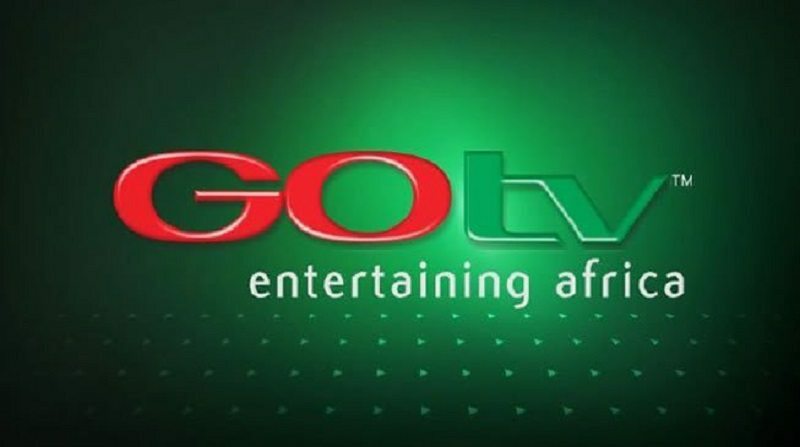 GOtv provides you 3 packages that you can subscribe for depending on your choice; with the GOtv starter kit, you get a decoder and a one-month GOtv plus subscription. GOtv offers a wide range of packages to suit you and your whole family’s viewing needs. Never miss out on the sporting action and stay up-to-date on the latest news and get the very best in entertainment and kiddies shows.